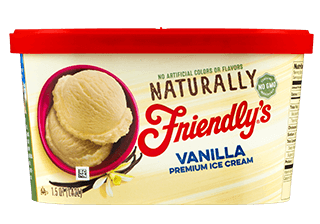 Combine your favorite summer flavors with this simple recipe! Cut a pineapple into rings. Grill the pineapple rings for 3-5 minutes. 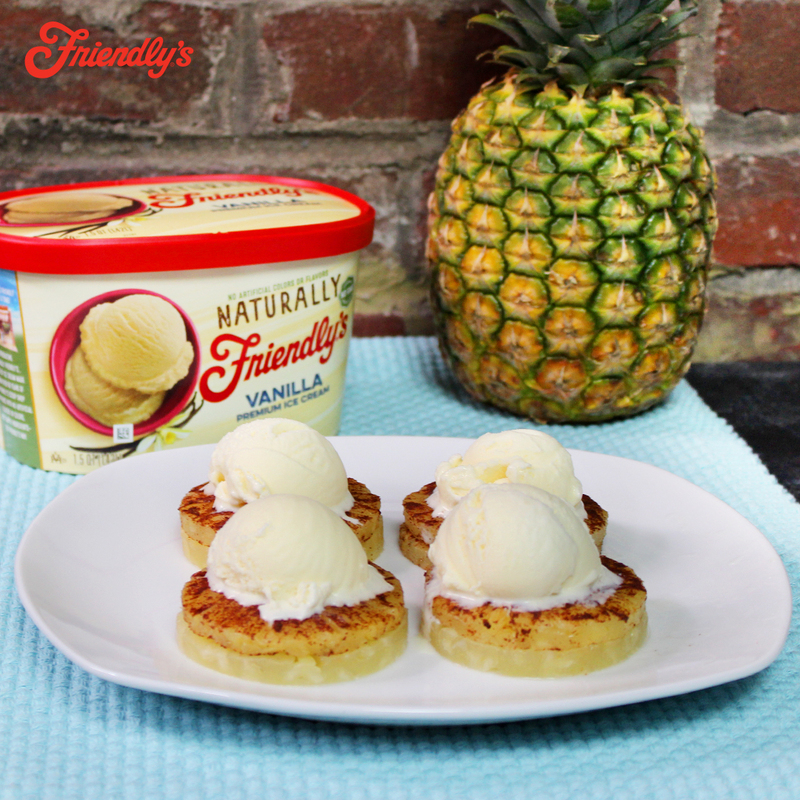 Sprinkle cinnamon onto the pineapple slices and top with Naturally Friendly’s® Vanilla Ice Cream.